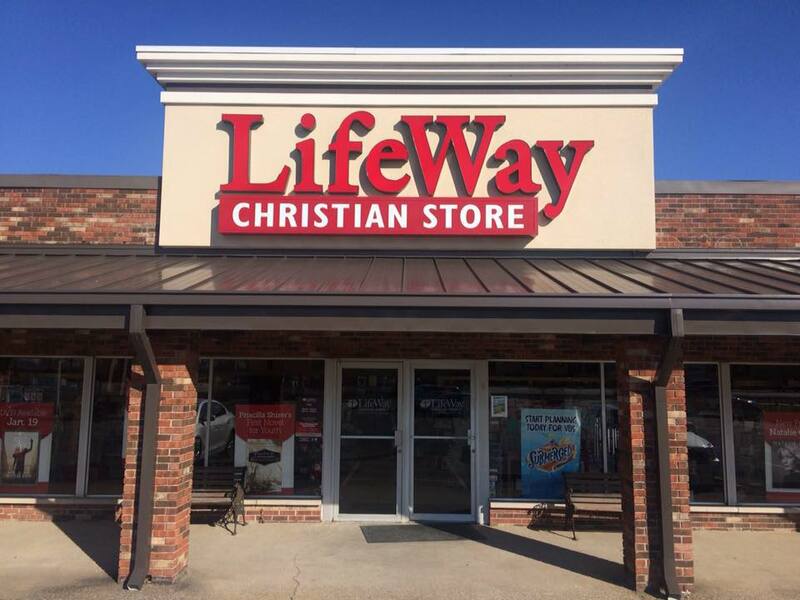 LifeWay Christian Resources announced March 20 the closure of its 170 brick-and-mortar stores in 2019. In January, LifeWay announced it would reduce the number of its retail locations due to declining customer traffic and sales. “While we had hoped to keep some stores open, current market projections show this is no longer a viable option,” Waggoner said. 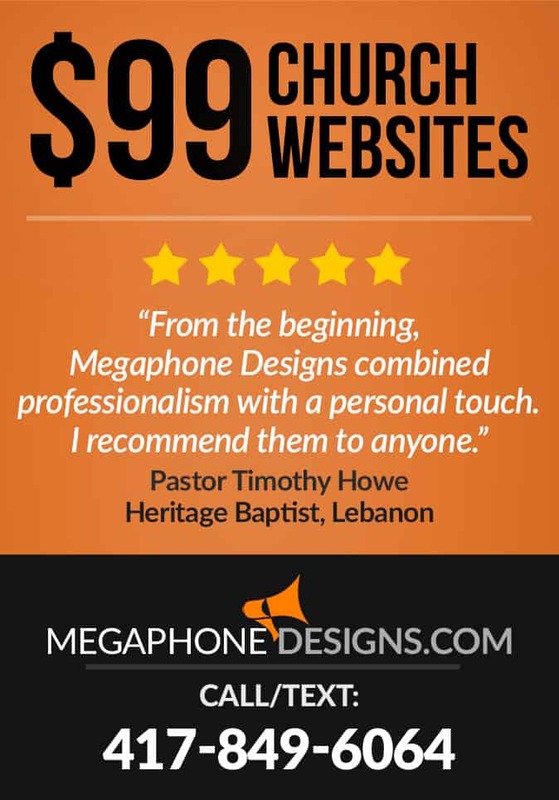 Baptist Press previously reported the stores lost $35.5 million in 2017, while the rest of the Southern Baptist publishing house’s product line produced $452 million, an increase of $45 million since 2009. As part of the organization’s strategy, LifeWay has introduced a number of digital resources including online Bible studies, worship planning, live streaming of events, and online training opportunities. 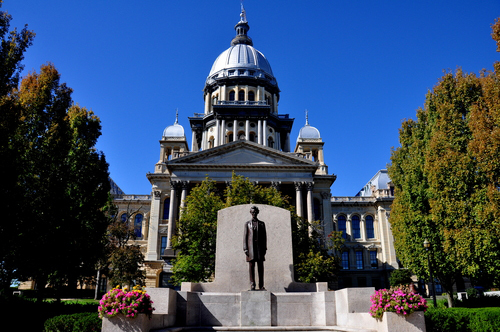 The timing of store closings will vary depending on local circumstances. LifeWay expects all stores to close by the end of the year. Moody Bible Institute previously announced LifeWay would not renew its lease for the on-campus store in Chicago; Illinois’ other LifeWay store is in Carterville (pictured above). Like other retailers, over the last decade LifeWay has seen commerce increasingly move online, while experiencing overall growth in digital sales.